Over the past two years, Ukrainian President Petro Poroshenko has not carried out his promised reforms. That has deeply disillusioned the Ukrainian public and prompted the rise of a "resentful Ukrainian fatigue among some segments of the European population," an article in The Christian Science Monitor read. "The International Monetary Fund, which is supposed to be keeping Ukraine afloat financially, has not disbursed any funds since last August due to the political paralysis in Kiev, and doesn't seem ready to resume the funding anytime soon. 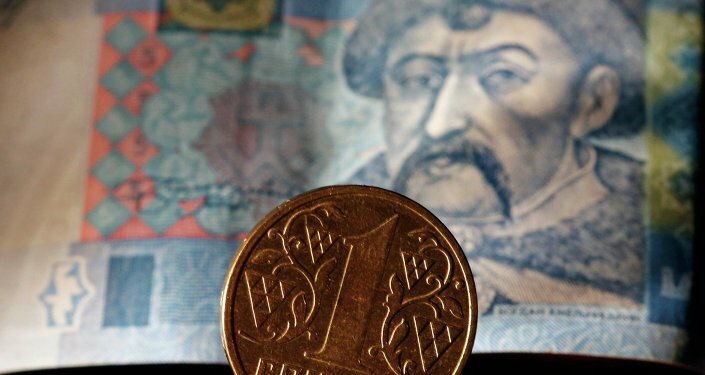 Some international creditors are abandoning Ukrainian bonds amid the political turmoil, and more could follow if the crisis isn't resolved," according to the article. The situation would improve if snap elections were held, analysts commented to CSM. However, they noted that Poroshenko would never agree on new elections because they would open the "floodgates of criticism" toward him. In this case, the crisis would result in a new presidential election. Furthermore, the situation for Poroshenko was aggravated by two recent events – the so-called Panama Papers leak and Wednesday’s referendum in Netherlands, in which voters said no to the ratification of the EU-Ukraine Association Agreement. "This is not an economic or legal issue; almost all Ukrainian businessmen have offshore property. But apart from being a businessman, Poroshenko happens to be president of Ukraine," Viktor Nebozhenko, director of Ukrainian Barometer, a Kiev-based sociological agency, was quoted as saying by CSM. "He is the one person who shouldn't be doing that. It suggests to everyone that he doesn't believe in his own country, thinks the chances of reforms are slim, and so he's hedging his bets. That's the message from the person we entrusted to carry out reforms in the first place," he pointed out. As the political crisis in Ukraine is deepening, on Sunday Prime Minister Arseniy Yatsenyuk announced his resignation, a move that was long expected. "I decided to resign from the post of Ukraine's prime minister. On Tuesday, April 12, the decision will be submitted to the Verkhovna Rada", Yatsenyuk said. He added that destabilization in Ukraine is "inevitable," if a new government is not formed.